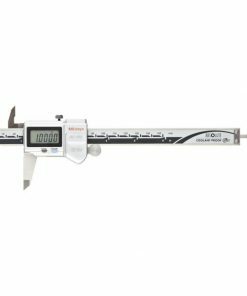 At Willrich Precision Instrument, we carry a comprehensive range of digital calipers with output. 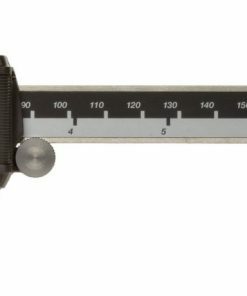 Digital calipers are precision instruments that are often utilized to measure both internal and external distances, which then provides extremely accurate readings. In most cases, these calipers can be powered by a small battery and are used in fields such as medicine, carpentry, machining, mechanical engineering, and metalworking. If you are looking for calipers that provide measurements faster in an easy and error-free manner, digital calipers with output are the right products for your needs. 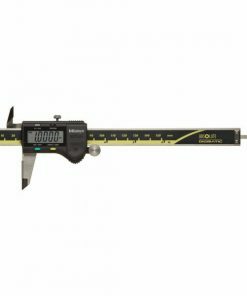 Founded in 1971, our company has been serving the gaging, inspection, and metrology industry by being a trusted retailer of an exceptional range of precision measurement instruments, including digital calipers with output. With more than four decades in the business, you can be sure that the products we carry are extremely durable and reliable. At Willrich, you can find wireless calipers, carbon fiber calipers, electronic calipers, and more. 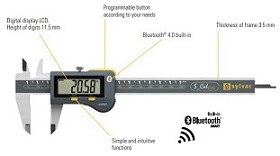 from our wonderful digital caliper with output range. What’s more, we are highly committed to pricing our products affordably. This way, your precision measurement needs are fulfilled while staying on budget. Start shopping with us today and discover in person the full extent of the Willrich Precision advantage when it comes to buying digital calipers with output and other quality products!